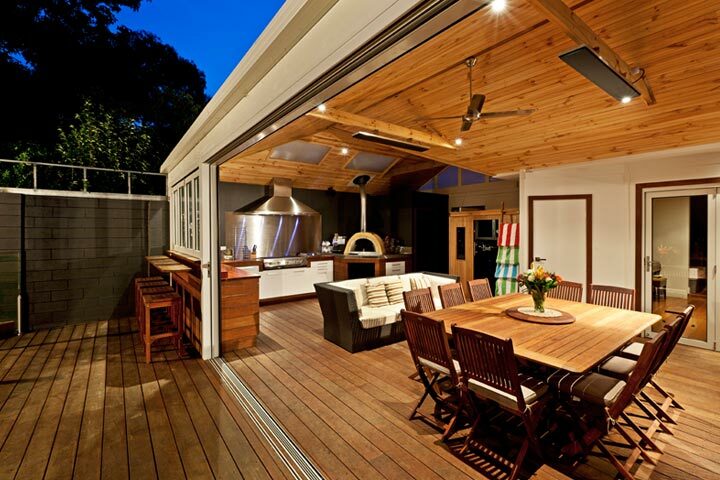 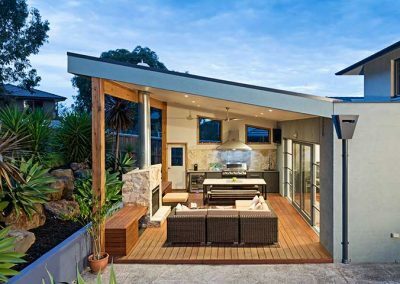 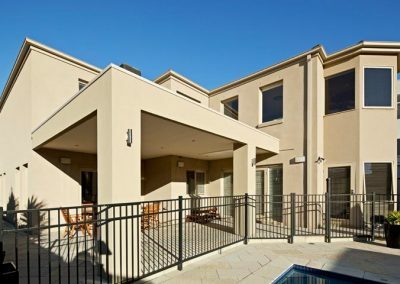 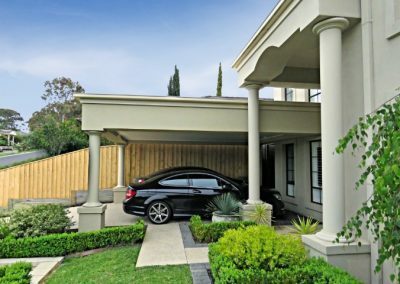 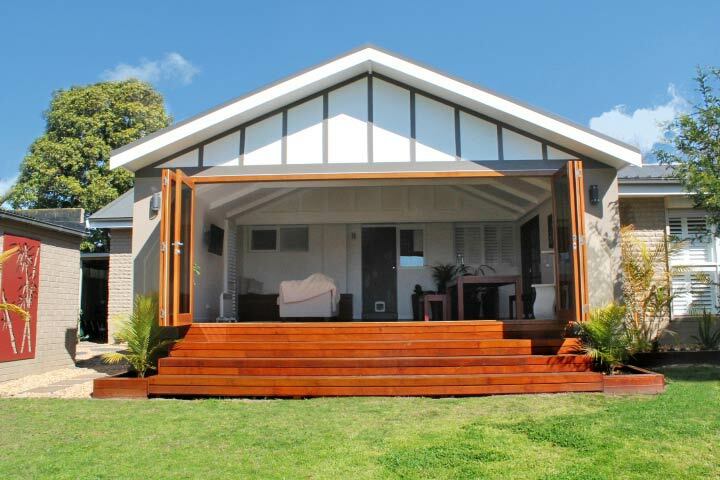 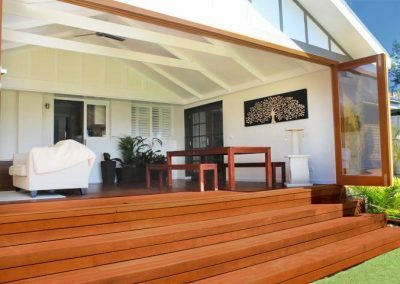 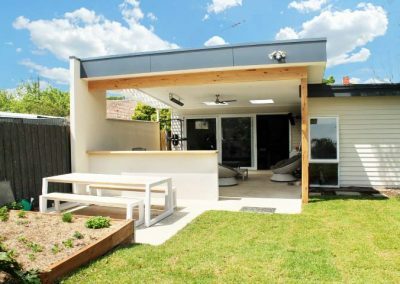 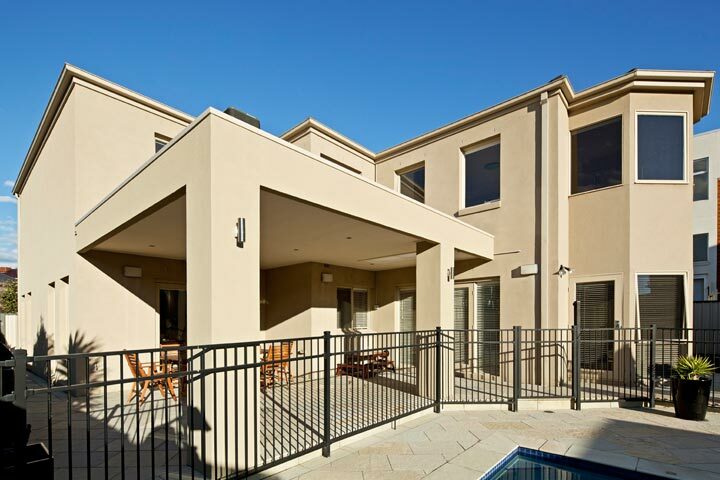 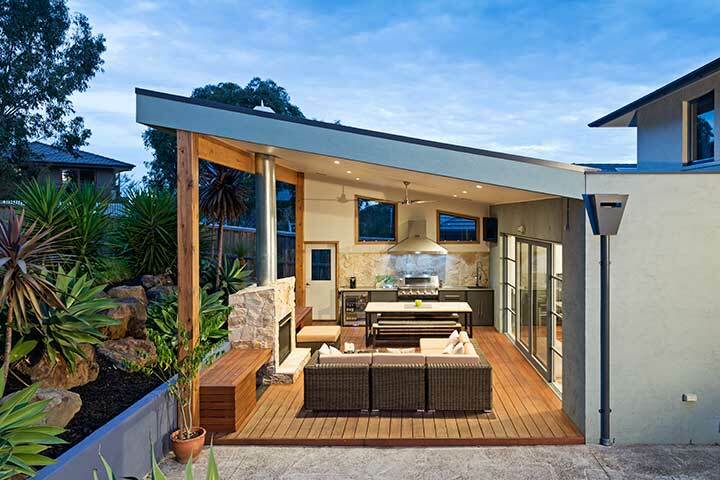 Custom Outdoor Living have built numerous Melbourne alfresco and extensions for over 26 years, enabling its residents to experience a desirable alfresco lifestyle. 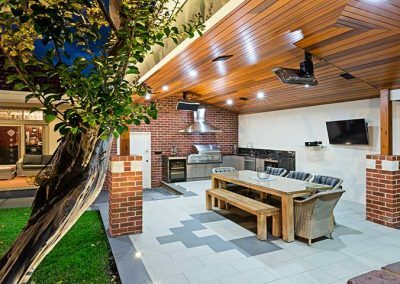 Our end-to-end consultation, design and construction service is invaluable when you want to get your dream outdoor project underway. 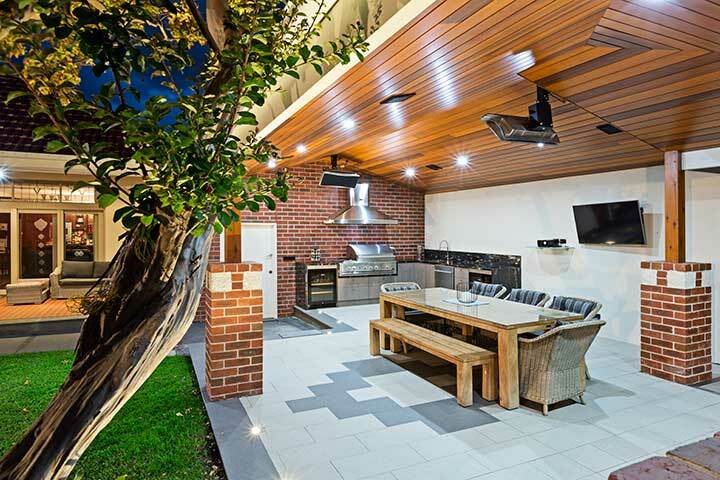 Custom Outdoor Living have built numerous Melbourne alfresco and extensions for over 26 years, enabling its residents to experience a desirable alfresco lifestyle. 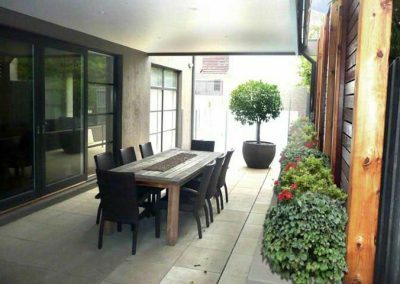 Our end-to-end consultation, design and construction service is invaluable when you want to get your dream outdoor project underway. 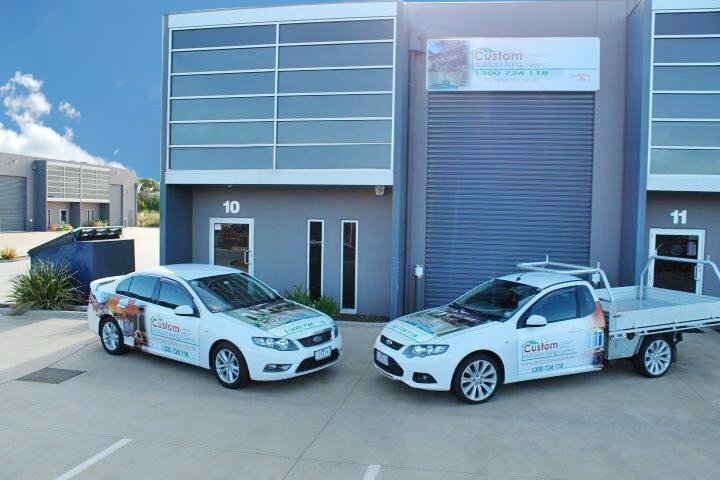 Our talented workforce strive to provide you with the best building experience around. 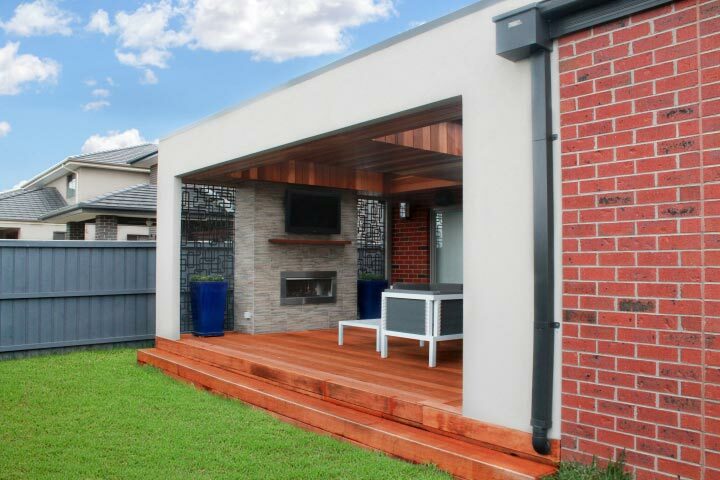 The quality of build is second to none and we take care to ensure we create as little disturbance as possible. 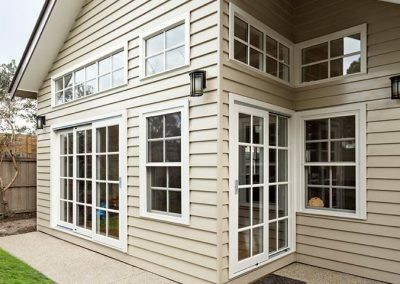 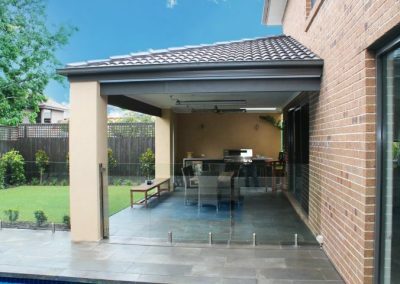 If you want to capture the sun when it’s warmer but also have a space that is protected from the elements during chillier months, then a well designed and built sunroom could be the answer. 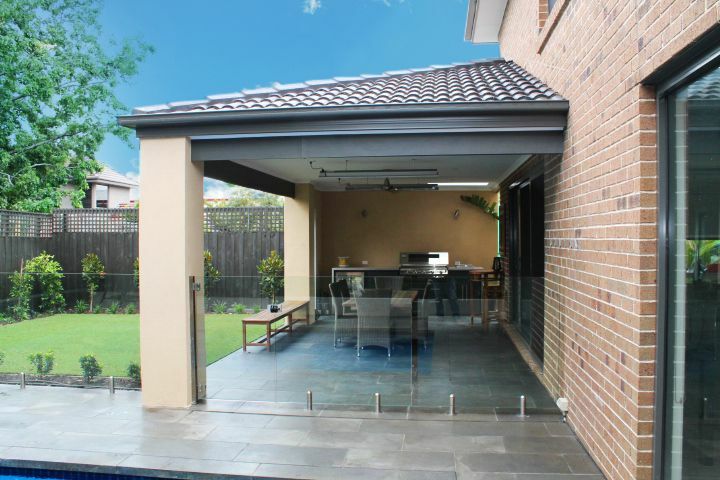 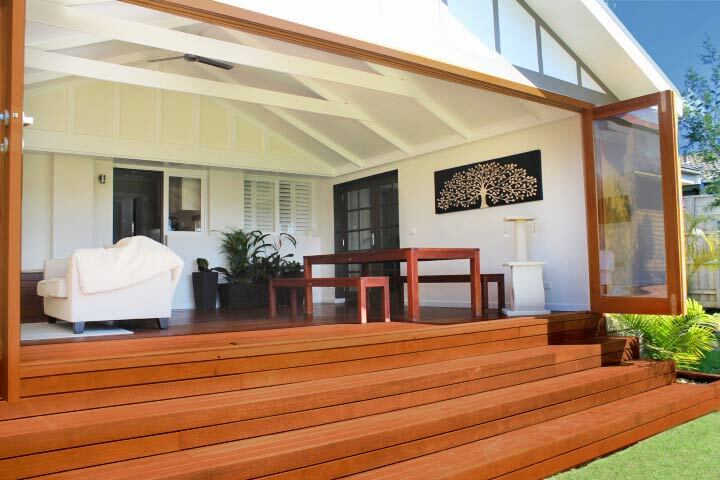 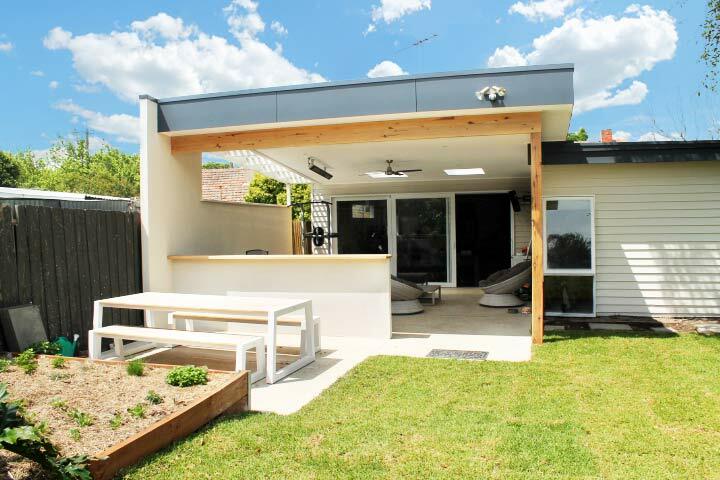 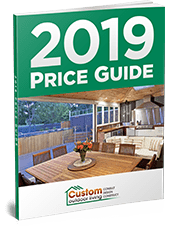 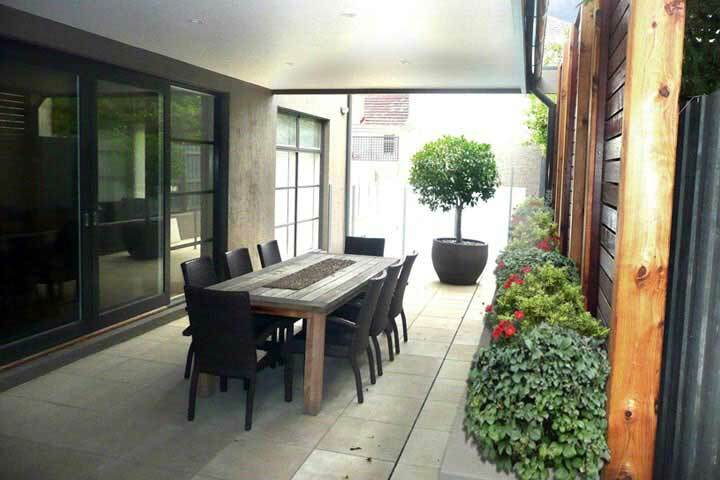 Custom Outdoor Living is a division of the Pergolas R Us brand, so you know that you are dealing with a proven businessman and a team that have been bringing families and friends together with our Customised Outdoor Living areas for over 26 years all across Melbourne. 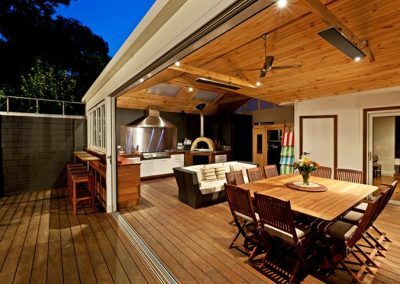 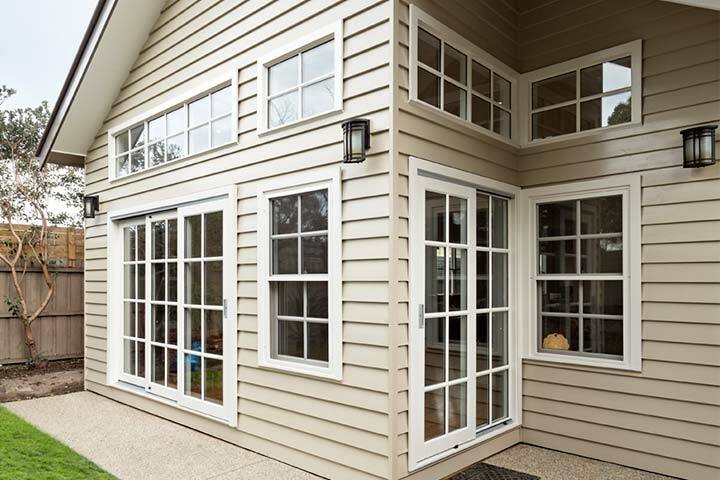 The Custom Outdoor Living team has plenty of experience to boot and would be thrilled to help you on your next outdoor project. 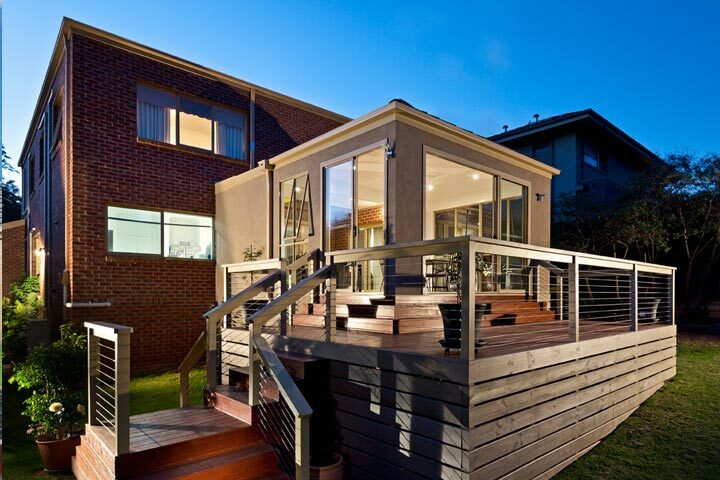 Our consultants are not restricted by particular styles or materials. 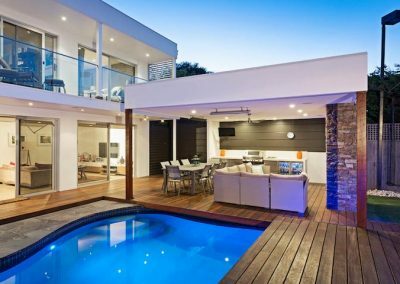 This enables us to offer unique solutions, depending on your personal sense of style and your property’s current layout and materials. 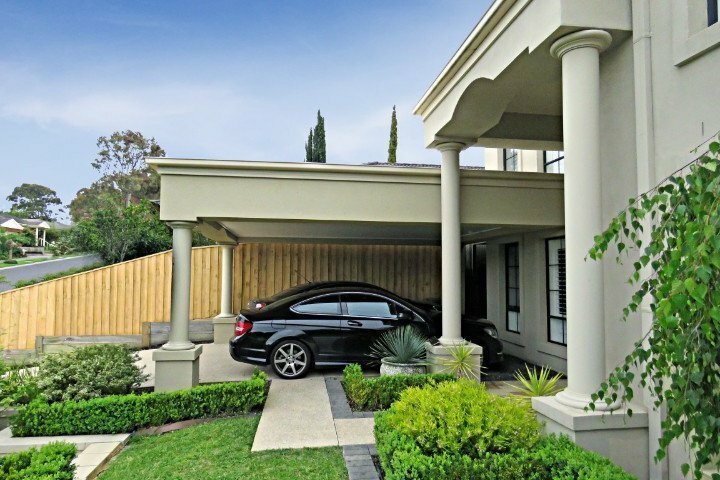 Whether you’re living in a brick-faced property, a villa or otherwise, we’ll use our building and design nous to offer a customised solution that complements your home.